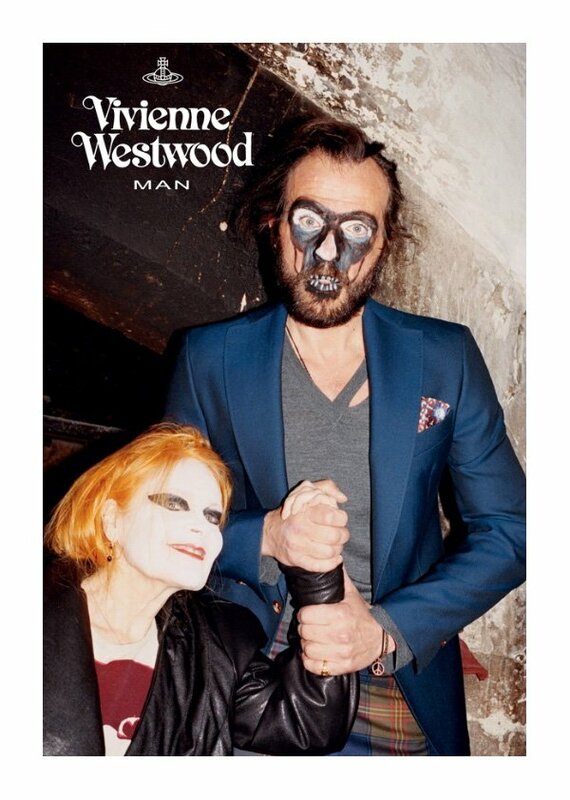 I LOVE Vivienne Westwood she's one of my fashion idols!! but this freaks me out a little..
what do u guys think?? tooo far?